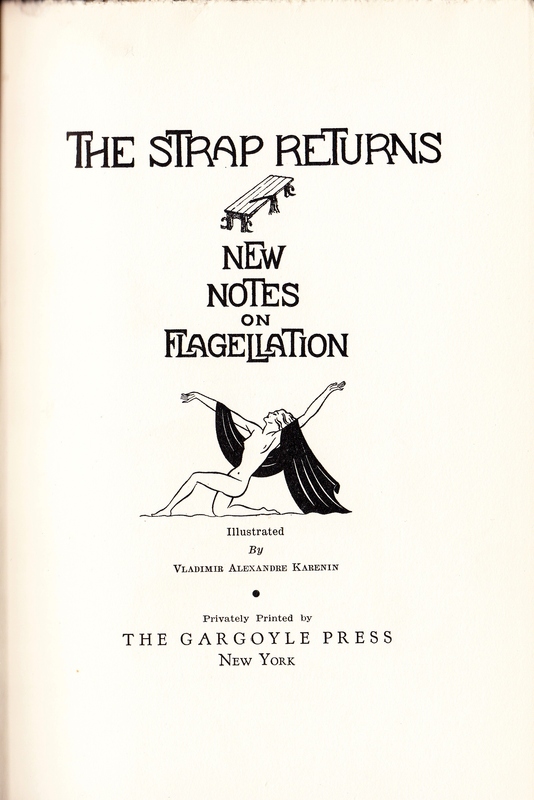 December 8, 2015 / Steve M.
A Very nice copy of a pseudo-educational treatise on flagellation. This original title is available for trade against my Paris Olympia Press wants. 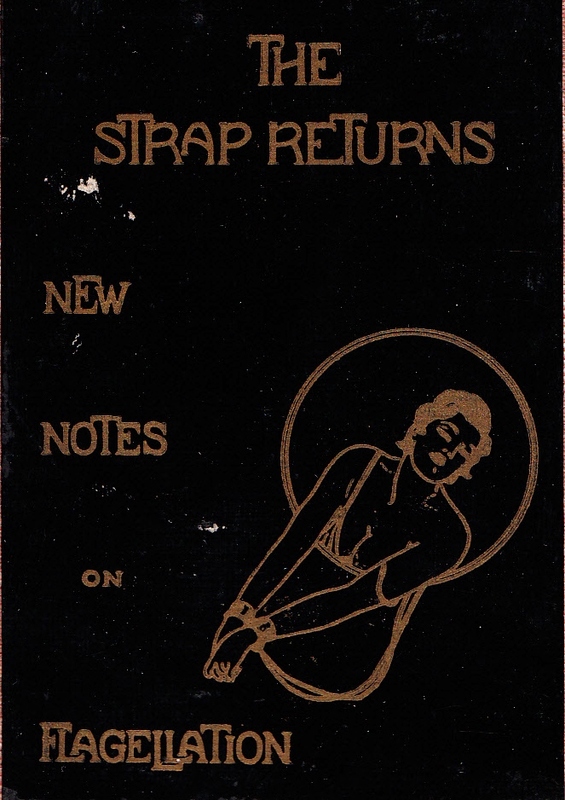 Anon: The Strap Returns, New Notes on Flagellation, Privately Printed for The Gargoyle Press. New York. 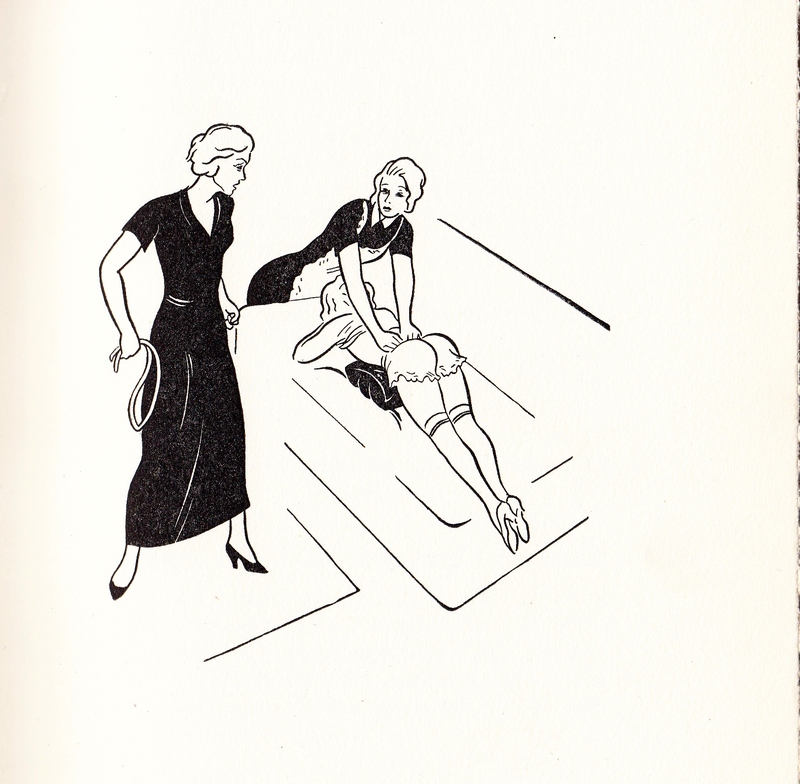 2nd Printing August 1934, , In original boards with label decorated in gilt on the front cover, title in gilt on spine label. 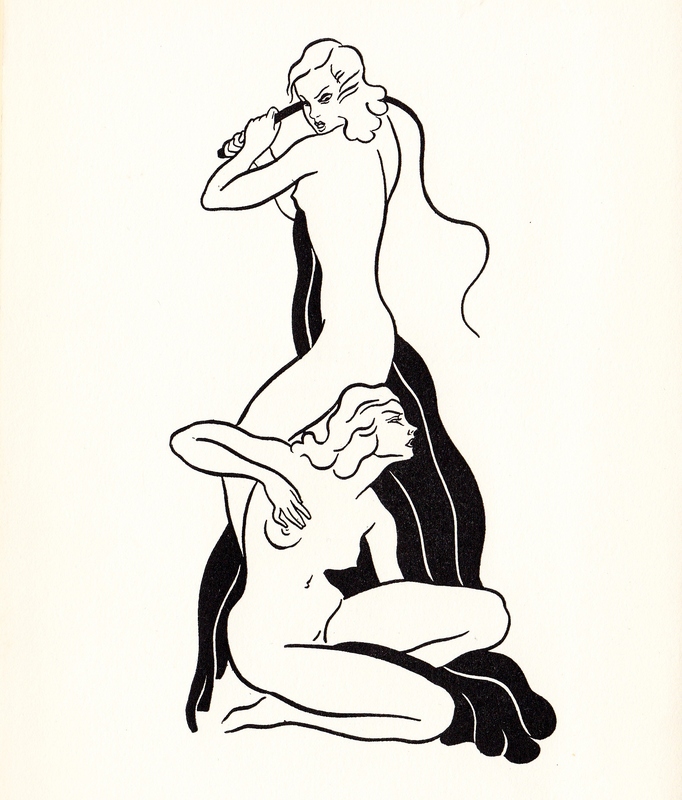 205 pages with 6 full page illustrations in black by Vladimir Alexander Karenin. ← Books for Trade:Renée Camera [Renée Dunan], Sans Pudeur, Éditions du Couvre-Feu, s.d. Illustrations by Valti. n.d.